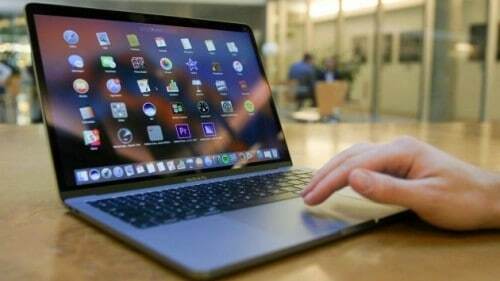 Apple has released a security update for macOS High Sierra that fixes the serious security flaw that let anyone log into your Mac without your password. The critical bug, which gained attention after it was tweeted by developer Lemi Ergin, lets anyone gain administrator privileges by simply entering the username “root” and a blank password in System Preferences > Users & Groups. While, initially Apple was urging customers to “install this update as soon as possible,” later in the day, the company started rolling it out automatically for everyone who is affected. Apple has provided the following statement: “Security is a top priority for every Apple product, and regrettably we stumbled with this release of macOS. The security flaw affected all Macs running the latest version of High Sierra (at least version 10.13.1 — 17B48).